Franke FoamMaster Coffee Machine™ | DSL Inc. 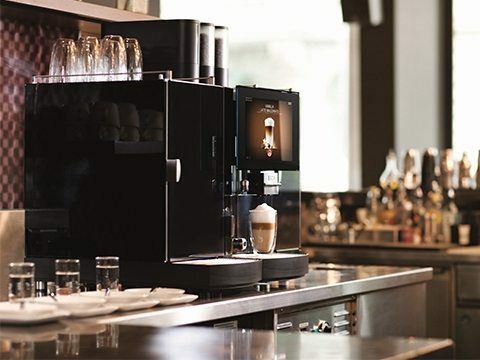 The FoamMaster™ is a super automatic coffee system designed and manufactured by Swiss company Franke Coffee Systems. 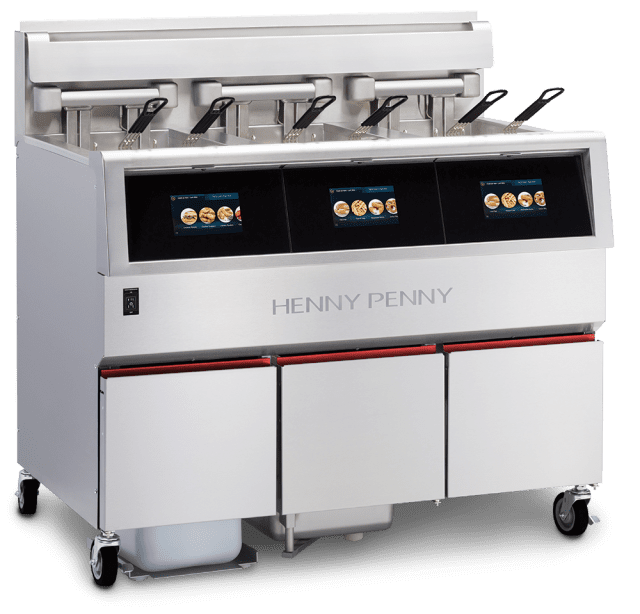 It features a crisp and vibrant 10.4” touchscreen with intuitive controls for creating any number of an almost infinite range of specialty coffee drinks. Configured in either a self-serve or full-serve setup, the Foammaster™ provides consistently high quality coffee beverages for hours on end. Customers will love your coffee, and you’ll love the profits! Operation of the FoamMaster™ is a revelation in and of itself. 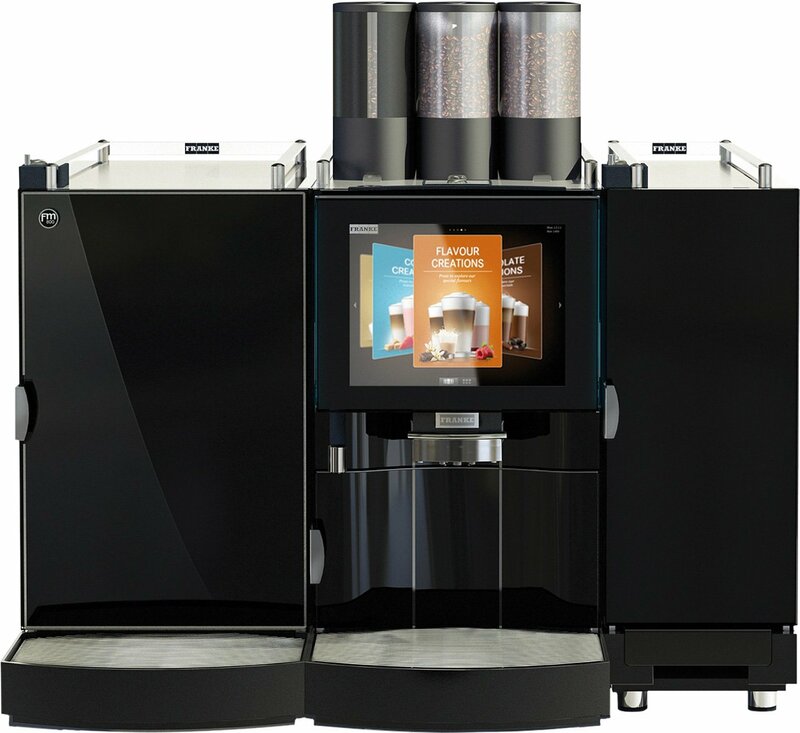 Highlighted by an attention-grabbing 10.4” touch screen, the system includes customizable user interfaces, adaptable menus and simple placement of advertising messages to optimize interaction with the machine. The powerful internal components ensure you get the same delicious drinks, amazing milk foam and a virtually endless variety of flavours. 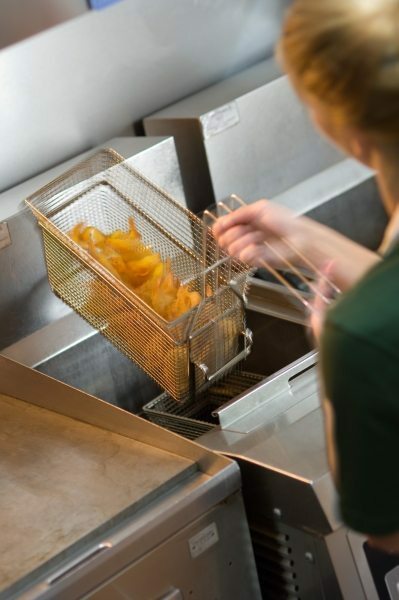 Choose from three different user interfaces to find the best one for your operation – whether in self-service or food-service mode, the FoamMaster™ becomes an integral member of your team. Intuitive menus and operation make the 10.4” touchscreen easy and efficient to use. Customizability ensures configuration to your individual needs. The ultimate beverages require perfect milk foam. The FoamMaster™ ensures perfectly customizable foam consistency, while utilising either hot or cold milk. Consistent and uniform grinding results from up to three precision grinders. Easy to clean and maintain, the FoamMaster™ guides you step-by-step through the cleaning process with detailed visuals on the touchscreen. The FoamMaster™ creates endless possibilities through its use of hot and cold milk, hot and cold milk foam, and numerous available flavours. Provide any product from the world of coffee that will excite even the most discerning of coffee drinkers. 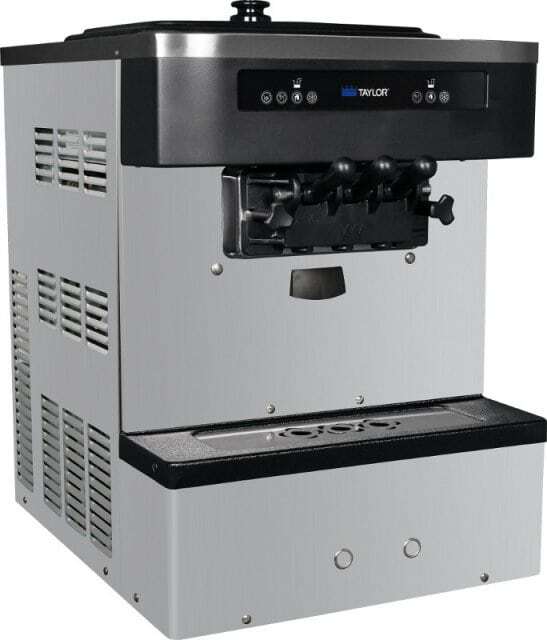 With a double powder dosing system, the FoamMaster™ can use two separate chocolates and enables the creation of any number of chocolate specialty drinks.